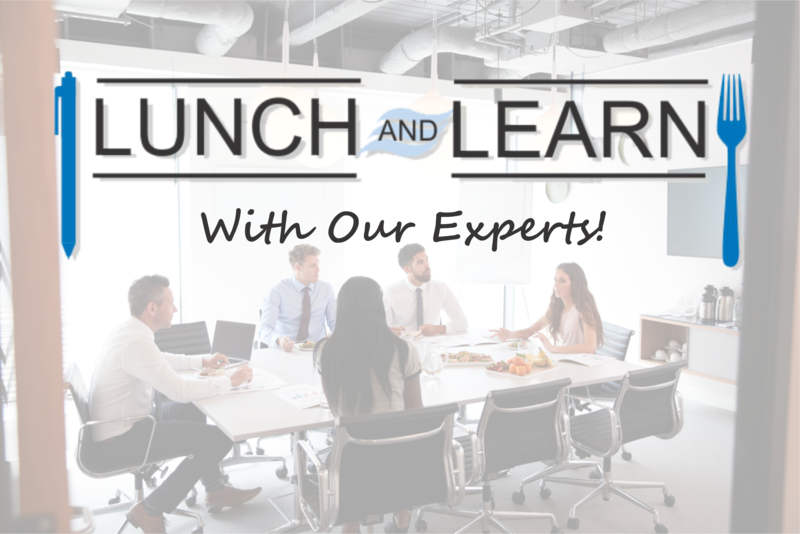 Book your complimentary lunch and learn with our indoor air quality experts! Our team is ready to help you on your next project. Just let us know when and where and we will bring lunch to you! Having lunch together will provide the perfect opportunity for us to discuss the products and services that have made Condair the world leader in humidification and evaporative cooling. Let us know your preferred date and time, and how many people will be in attendance and we will take care of the rest. * Note all dates and times are tentative and will need to be confirmed by your local Condair rep. YES! I would like to book a lunch & learn.